Tommy Trash is not a DJ, but a metaphysical force: a whirling dervish of headbanging locks and jump-up enthusiasm. He’s spent years conquering dance music, leaving a path of blown speakers and shattered festival stages in his wake, all while stockpiling a discography stuffed with banger after absolute banger. 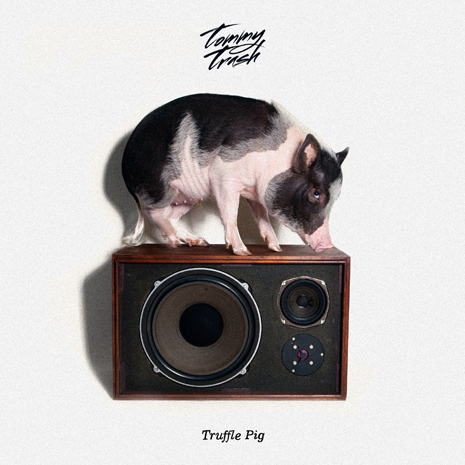 “Truffle Pig” is his first solo release on Fool’s Gold, a perfect blend of soaring, hands-in-the-air chord progressions and big room house BOOM. Put some pork on your fork! Sleeve by NB, photo by Josh Wehle.